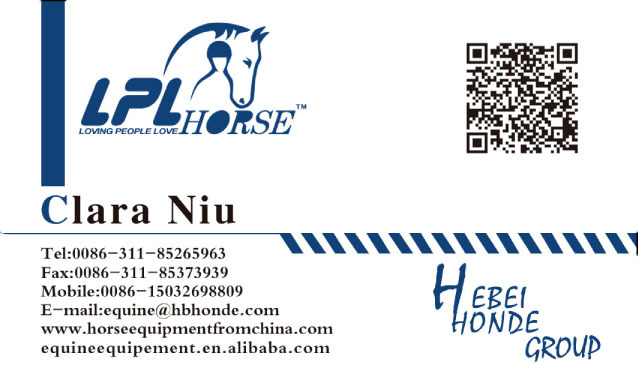 Product categories of Horse Lead Rope, we are specialized manufacturers from China, Horse Lead Rope, Equestrian Horse Lead Rope suppliers/factory, wholesale high-quality products of Colorful Horse Lead Rope R & D and manufacturing, we have the perfect after-sales service and technical support. Look forward to your cooperation! 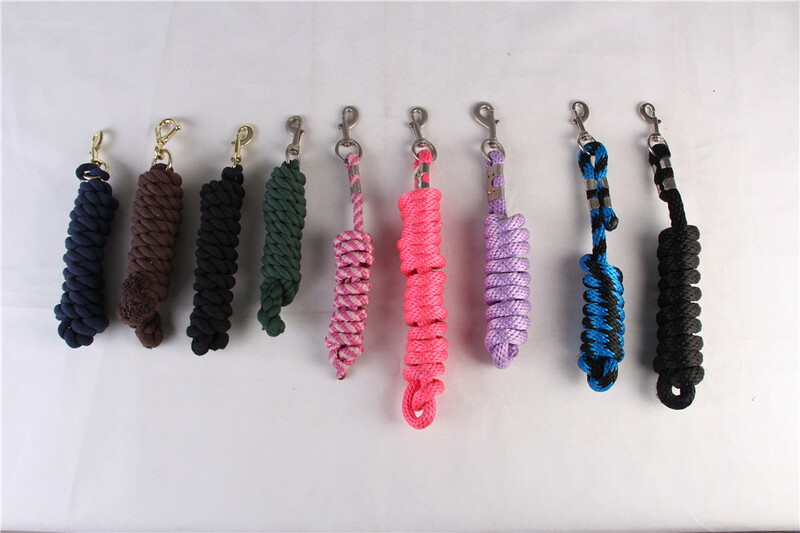 Horse Lead Rope is used together with Horse Halter during riding. Lead rope is for directional control. Don't pull lead rope quickly, which will lead to danger because of horses' raising their front feet. We support OEM from color and length. Different material is also available to meet your demand. Please see pictures below. Or tell me your specific requirements. Customized styles for you.